Two terrorists were killed in an exchange of fire with security forces in Sutsoo Kalan area of J&K. Five personnel injured in the firing said a report. Srinagar: Two terrorists were killed in an exchange of fire in Sutsoo Kalan area of Nowgam in the outskirts of Srinagar on Friday. The bodies were retrieved from the site, stated news agency ANI. The Jammu and Kashmir Police said that a cordon and search operation was launched in the morning by police and security forces based on credible inputs about the presence of terrorists in the area. Meanwhile, the hiding terrorists fired upon the search party and the police retaliated. The police added, “From incriminating material recovered at the site of the encounter, it’s understood that both the killed terrorists are Pakistani Nationals identified as Ali and Idrees.” According to a report, five Army personnel sustained injuries in the firing and sources alleged that said the slain terrorists could be Jaish-e-Mohammed cadres. 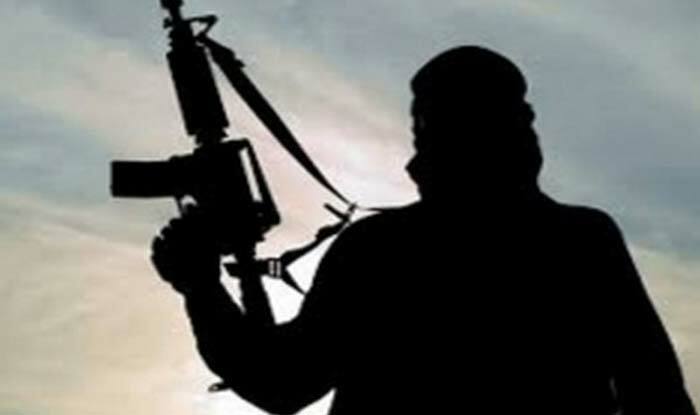 In the month of January, three unidentified militants were killed in an encounter with the security forces in Jammu and Kashmir’s Budgam district. A cordon-and-search operation was launched in Hapatnaar area following information about the presence of militants in the area, an official said. The search operation turned into a gun battle after the militants opened fire on the security forces. Three militants were killed in the operation, the official said, adding that the identity and affiliation of them were being ascertained. Reports of stone-pelting were received from some parts of Budgam and Pulwama districts, while authorities suspended Internet connection in some areas as a precautionary measure.